This photo was taken on November 09, 2012 in Danowita, Western, LK, using a Canon IXUS 210. 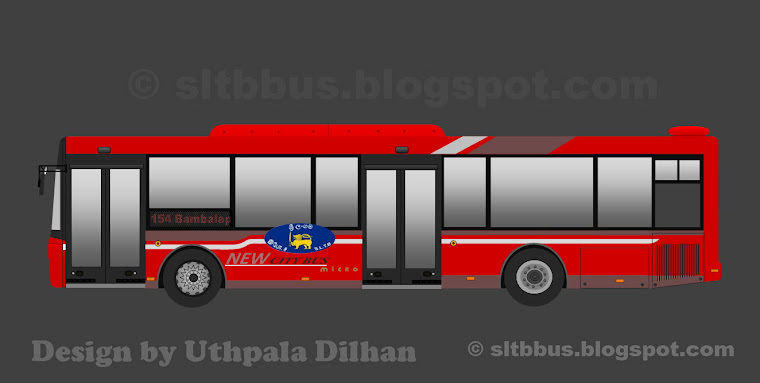 Sri Lanka Transport Board (SLTB) Katubedda depot Ruby bodied Ashok Leyland Viking Turbo SLTB edition bus (NB-4471) at Danovita. 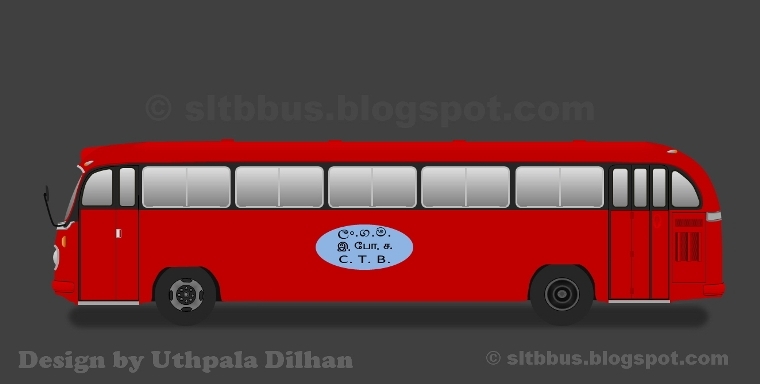 Bus is allocated to the services between Kandy and Panadura under the route No. 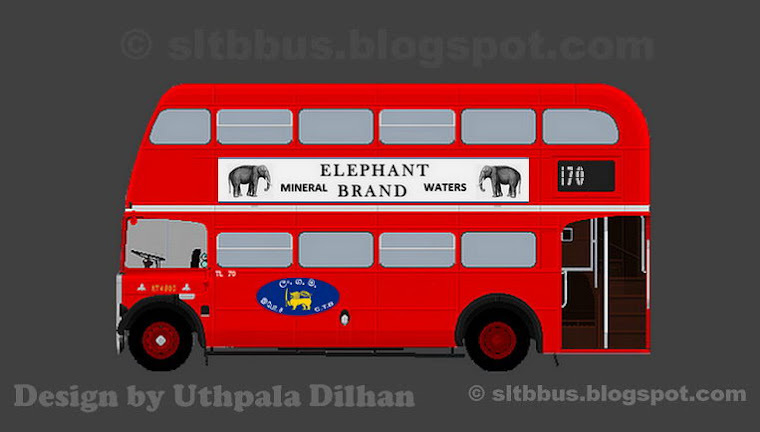 255/17 via Katubadda, Piliyandala, Kottawa, Athurugiriya, Malabe, Kaduwela, Delgoda, Waliweriya and Balummahara. 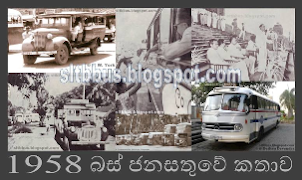 -- ශ්‍රී ලංකා ගමනාගමන මණ්ඩලයේ කටුබැද්ද ඩිපෝවට අයත් අශෝක් ලේලන්ඩ් වයිකින්ග් ටර්බෝ වර්ගයේ බස් රථයකි. 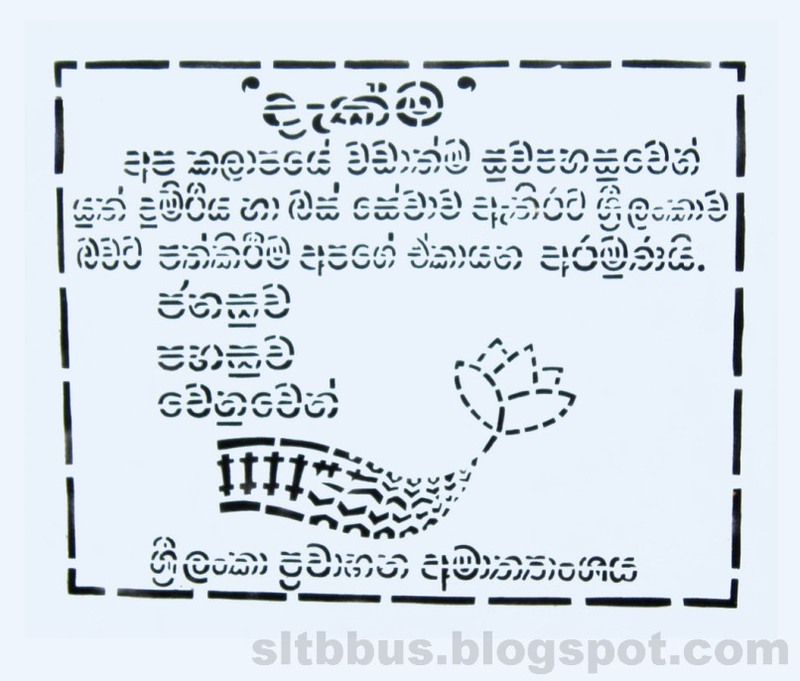 2012 වසරේ අග භාගයේ ලංගම හා එක් වී ඇති මෙම බස් රථය ඉන්දියාවේ රූබී කෝච් සමාගම මගින්, ලංගම වෙනුවෙන් විශේෂයෙන් එකලස් වූ බඳක් සහිත බස් රථයකි. 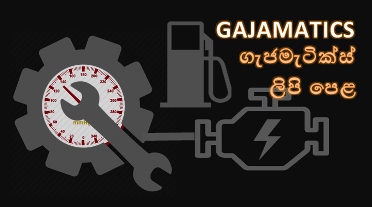 රථය මාර්ග අංක 255/17 යටතේ මහනුවර හා පානදුර අතර ධාවනයට යොදවා ඇත්තේ කටුබැද්ද, පිළියන්දල, කොට්ටාව, අතුරුගිරිය, මාලබේ, කඩුවෙල, දෙල්ගොඩ, වැලිවේරිය හා බැලුම්මහර හරහාය. This photo was taken on November 09, 2012 in Danowita, Western, LK, using a Sony Ericsson J108i. 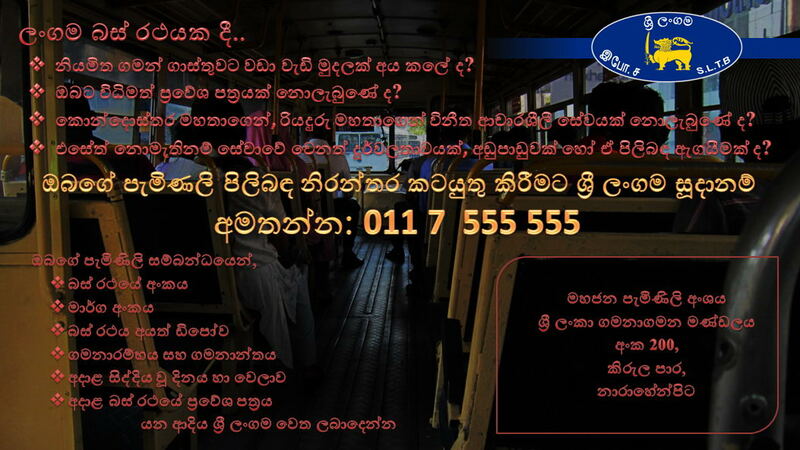 I am a office passenger is travelling from Pitakotte to Kaduwela. Usually I got in to the Kandy Bus and no. 0985 is running via pitakotte at 7.45 am. But the conductor who works at that bus is not a real man and some sliit girls are getting in to the bus at koswatta and getting down at sliit. Two time I a had to got down at thalahena. He thorouly command me to gotdown at that bus. is it a fair situation and advice him to work with the passengers to talk carmly and he does not know to work with the people. How ever I inform this situation to higher place in sri lanka.